Go -Texan and Go - Texan Day Houston, Texas. For as long as I can remember Houston has always celebrated Go Texan Day. It is part of the kick off for the Houston Livestock Show and Rodeo or Rodeo Houston as it is called now. The 2018 date for Go Texan Day is Friday February 23rd. 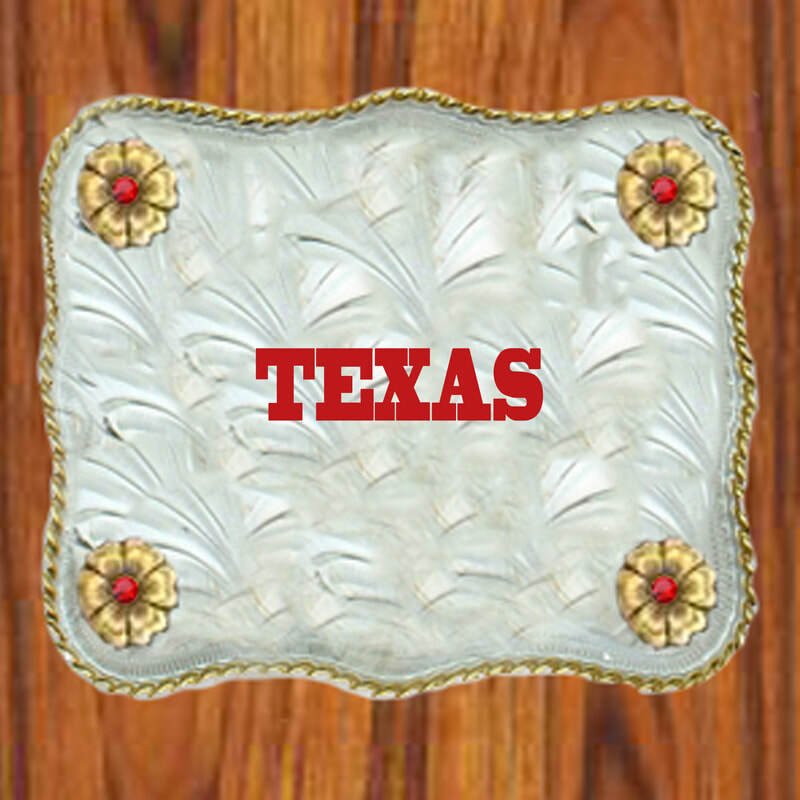 Whether you make it to the rodeo or other events, almost everyone gets a chance to participate in Go-Texan Day. 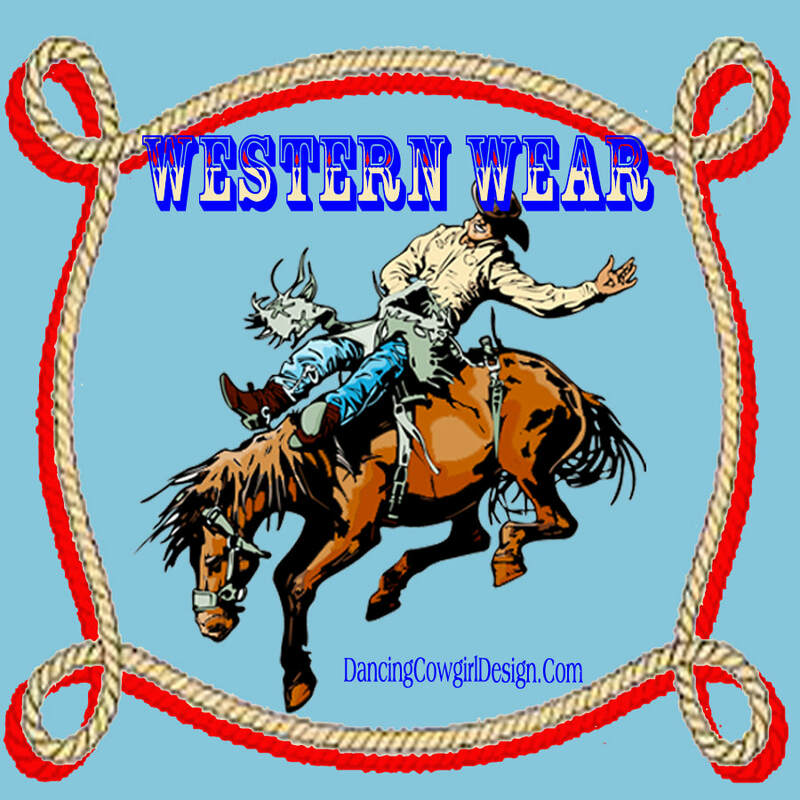 Schools and businesses encourage wearing western clothing and may have western decorations or some sort of western activity going on. In this photo of my husband from the late 50's or early 60's he is wearing a tie with Go Texan printed on it. Many years ago schools across the area let kids off for Go Texan Day since the Rodeo Parade was held on Friday. The parade is on Saturday now. Here is a Go - Texan Day coloring page that I put together. It is free to print. Just right click your computer mouse and save to your computer for printing. 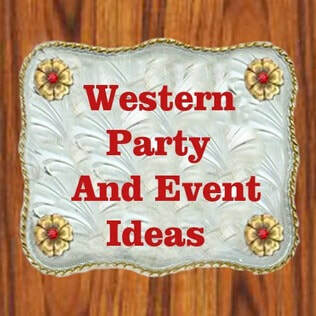 There are many other events leading up to and surrounding the stock show and rodeo such as BBQ cookoffs, dances, school art contest and trailrides, just to name a few. 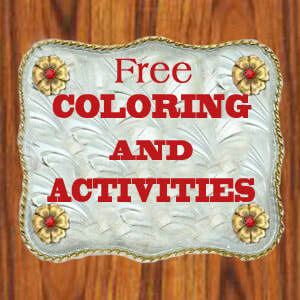 Below are links to pages on this site where you can get lots of free rodeo and western coloring pages, templates and free printables to use for your Go - Texan activities.